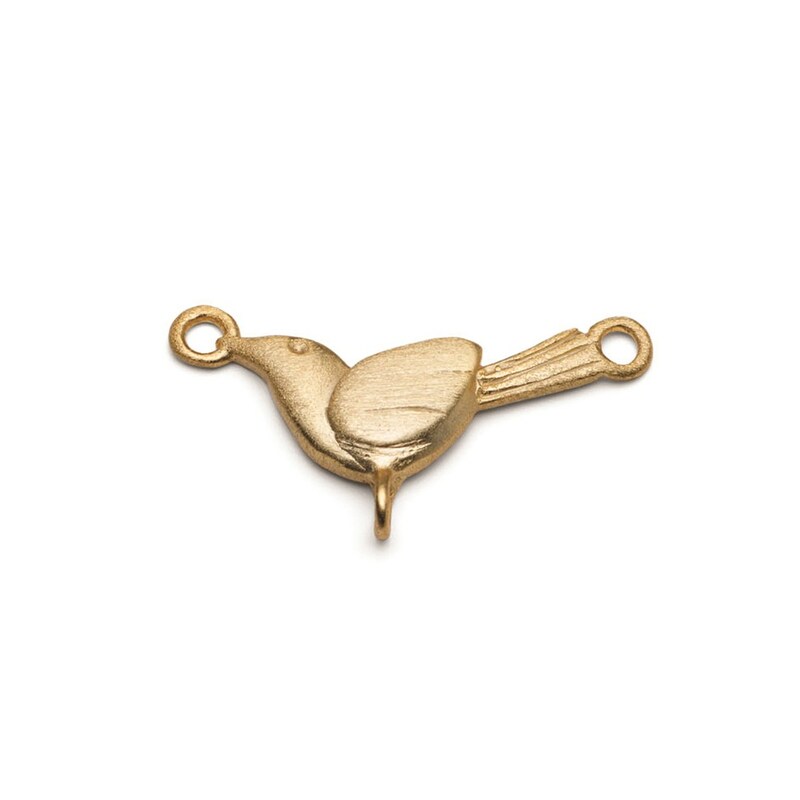 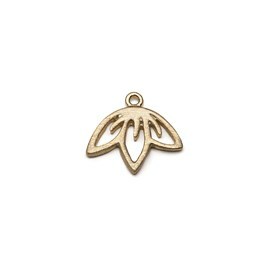 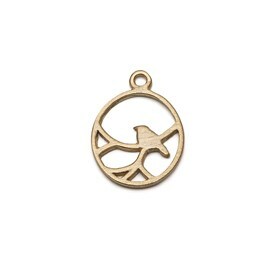 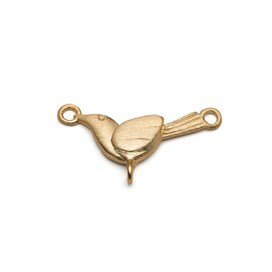 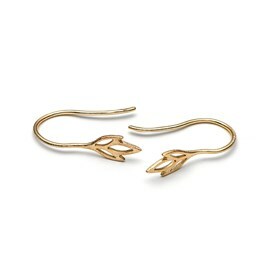 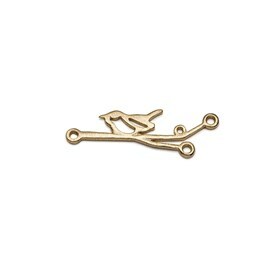 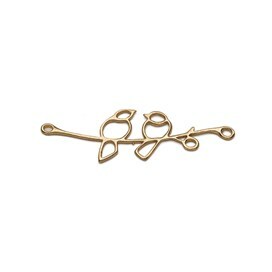 These beautifully made gold vermeil magpie connector links are so pretty that they would look lovely simply attached to a chain to create a delicate necklace or bracelet. 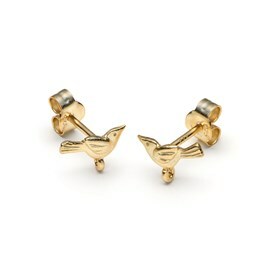 These connectors could also be used with some of our other gorgeous gold vermeil bird and leaf charms for a whimsical 'back to nature' look or why not incorporate some of your favourite gemstone beads for a bit of added colour. 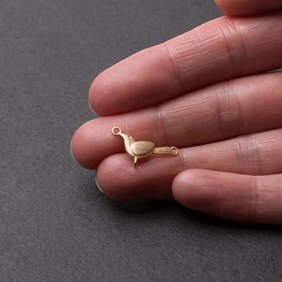 To improve durability these items have been treated with a protective e-coating to protect the lustre and colour, this invisible coating makes them much more durable against wear and tarnishing than many other vermeil or plated items.